You eat together. You sleep together. You spend practically every second of everyday together. Heck, sometimes you even poop together. Yes, I’m talking about your phone. In today’s world our phones have practically become another appendage to us. It’s probably the longest relationship most of us will have during our college careers. You can tell a lot about a person by their phone. So why not have it tell your major too? 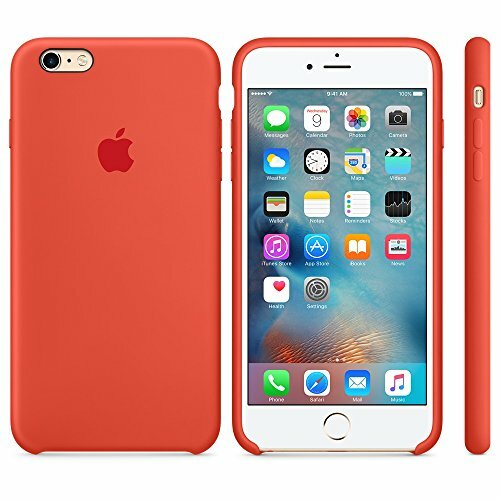 Check out 20 iPhone cases perfect for your college needs. We’ve all had that issue of not wanting to carry too much around during the day, but where else are our phone, student ID, debit card and rewards cards supposed to go? “I don’t like carrying around a purse everywhere I go, and my wallet case makes it easy to do that,” University of San Diego senior Dreana Gomez said. “I prefer this style because it has relatively good phone protection, quality material and it fits my own personal style.” These cases come in great neutral colors to look like an actual wallet, and when the wallet is closed, it keeps your screen safe from scratches. Around three to six card slots are available as well as a little slip for a few stray bills. Some of these wallet cases even have a little ring to potentially clip on a wristlet and magically turn it into a clutch for a night out. Everyone has had the terrible experience of waking up on a Sunday morning to see embarrassing Snapchats of them from Saturday night. An even worse experience is accidentally dropping your phone in the toilet on that extra turnt night out. With a Lifeproof Waterpoof case, you’ll have no need to worry about finding a bowl of rice to leave your phone in over night. You’ll just need to wash it off (really well). “I like this case because it gives me one less thing to worry about. I’ve had instances where being too close to the pool ruined my phone or being around young cousins [who] thought a phone was a toy,” Santiago Canyon College alumn Jonathan McKinstry said. 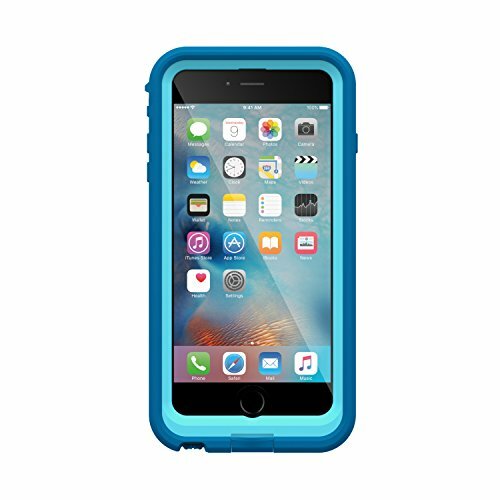 “This [case] truly gives me the protection I need.” You can even take snapchats in the pool, beach or the rain without worrying about water damage. 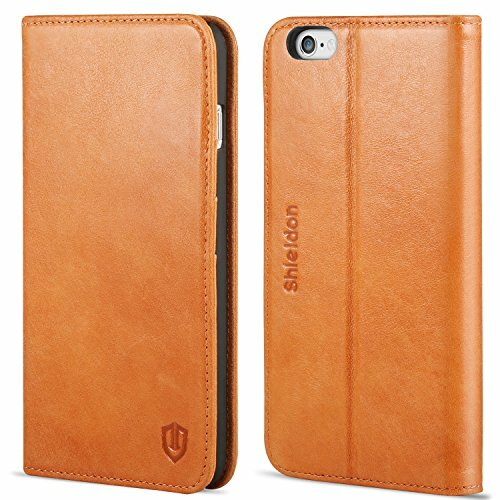 While the main job is protection against all liquids, these cases protect phones from minor bumps too. We all fear the moment our phone is minutes away from blackness unable to save us from awkward situations when it goes from a fully green battery to a red sliver of life. That’s why a Lifeproof Charger case is a must have. 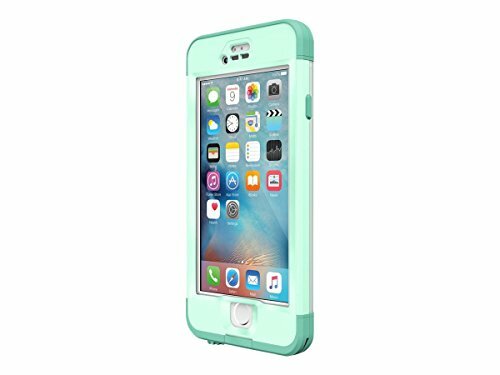 Designed in mainly neutral colors like black, blue and white, this type of case will keep your phone alive through countless Snapchat stories and viral Facebook videos of tiny puppies. The only downside? 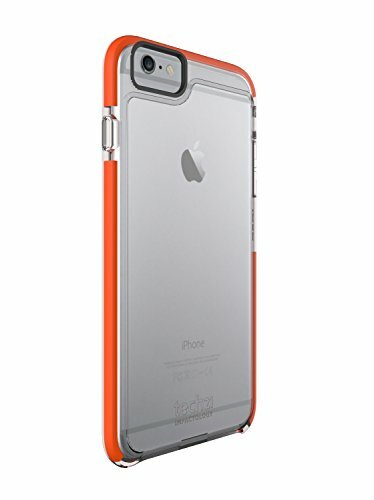 Charging cases don’t have great shock absorbency because the battery makes the phone a little on the bulkier side. Either way, this case will keep you connected and busy through any boring class. There is nothing better than having the 007 of phone cases (aside from having Bond himself). 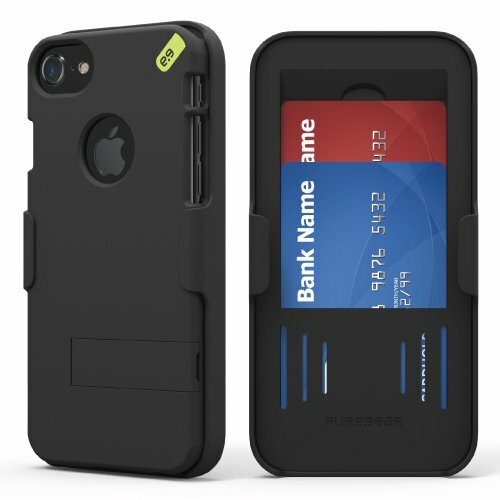 If you only want to carry around the bare minimum, your credit card, ID and cell phone, then this is the case for you. Carrying cases make pulling out your phone and all your essentials quick and easy. “I am always on the go running from class to class, so it’s great to know that as long as I have my phone, I don’t have to worry about forgetting my ID cards and money,” USD junior Sarah Gray said. “It also allows me to still slip it into my pocket like a regular phone case with no hassle.” No more digging in your backpack or wallet to search for your ID hiding among all the other unnecessary cards. These cases are a bit bigger than regular silicone cases, but they come in basic, bright and metallic colors. Plus, what’s cooler than sliding out your phone case like some 007 spy and whipping out your credit card? Nothing. You’ve been there; we all have. Trying to be cool and pull out your phone quickly and casually until it goes flying out of your hand without time to react. 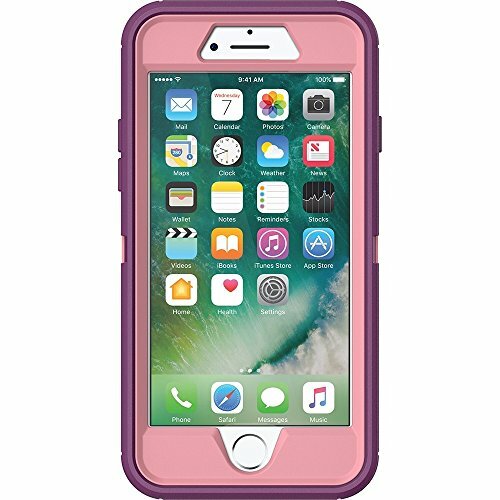 Although they may be more on the bulky side, the Otterbox Defender Series cases protect from every possible tumble and fall. “I remember people saying that you could run a car over an Otterbox and it wouldn’t break. And I am a very rough and clumsy person, so I knew I needed a very heavy-duty case to last me through all my shenanigans,” USD senior Michelle Liu said. A range of solid colors are common with these cases. But the main selling point: the ability to protect your phone’s screen, corners and buttons with its shock absorbency. “I even used it as a hammer and throw it across the rooms with no hesitation,” Liu said. From all the colors of the rainbow to any pattern imaginable, silicone cases have it all. The range of customization makes getting a silicone case great. Incoming Loyola Marymount University freshman Abby Koehler has her own silicone case that she decorates herself to update its look. 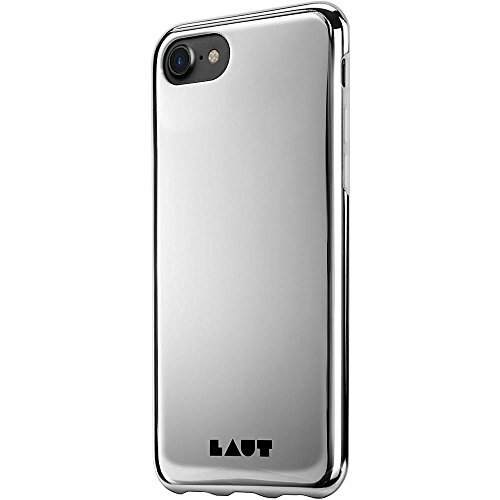 “I prefer this case over others for two reasons: One, since it’s rubber it absorbs shock better than hardshell cases, so it decreases the chances of cracking my phone or even damaging the case. Two, it’s flexible and thin, so it’s easy to take off to change it. And it still fits in my pocket.” Pro tip: if you can’t afford a wallet or carrying case, usually an ID and debit card can fit between the back of your phone and this case. The Tech21 is for the simple at heart. The ones who believe they won’t need too much security, so they only protect the sides of their phones. 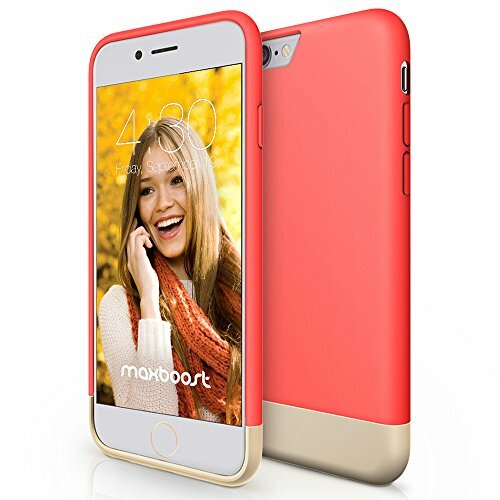 Many users enjoy these cases because they love the way their phone looks and can’t bare to cover it with a bulky case. They come in basic colors from clear, yellow, green and pink. With these cases your phones’ buttons will be safe, but we can’t guarantee that your screen won’t shatter. With easy ways to snap these on and off, you have a large range of customization or way too many choices with hardhsell cases. Maxboost cases protect phones on all sides and most have a soft felt on the inside to prevent scratches on the back of your phone. USD senior Mary Mulvey has a hardshell clear case that’s actually filled with water. “I like the case because I can see the rose gold color on my phone and the pieces of glitter in the water move around and make the case dynamic,” Mulvey said. 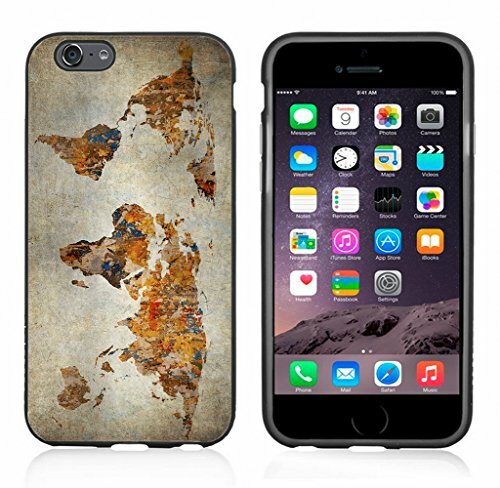 “I got it at a reasonable price and [the case] still protects my phone while making it easy to carry around, unlike the thick protective cases.” From patterns to customized images, you can be sure to get whatever you’d like on your case. Let your creativity shine and share it with the world! Interested in turning your phone into its own little character? With a little bit of pixie dust—the green kind with the face of Andrew Jackson and pretty soon Harriet Tubman—you can turn your phone into whatever you want. A few popular designs are a bunny, watermelon slice and even Stitch. 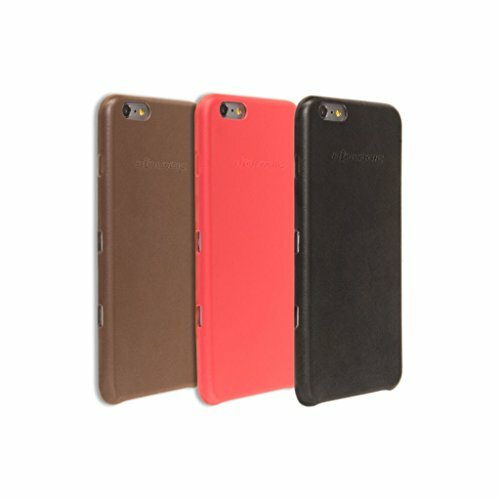 The silicone material make these cases easy to change, so you can have a new lively character to carry around with you every week. The only negative side is how large they are. Sorry, ladies, but you probably won’t be able to fit your phone in the pocket of your fav skinny jeans. But you don’t have to worry about scratching your actual phone because if you drop it, it’ll bounce right back up. Attention all Netflix, YouTube and Hulu bingers: Get ready to be amazed. From watching at a coffee shop to sharing a funny video with friends, your arms will no longer ache as you hold up your phone for all to watch, and your hands will be free for all your multitasking needs. Plus, you can easily click the kickstand back in, pocket your phone and keep moving from class to class without all the fuss. 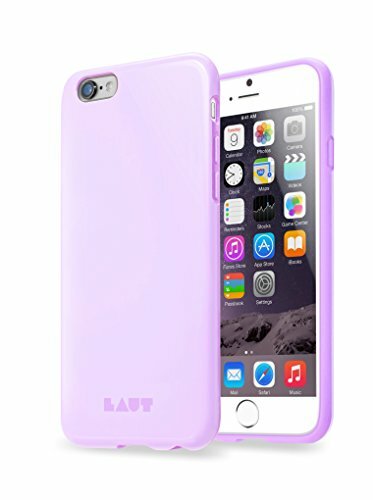 These cases are available in basic colors like black, blue, red and purple. Oh, and the hardshell case keeps everything safe and scratch free. Want more options? 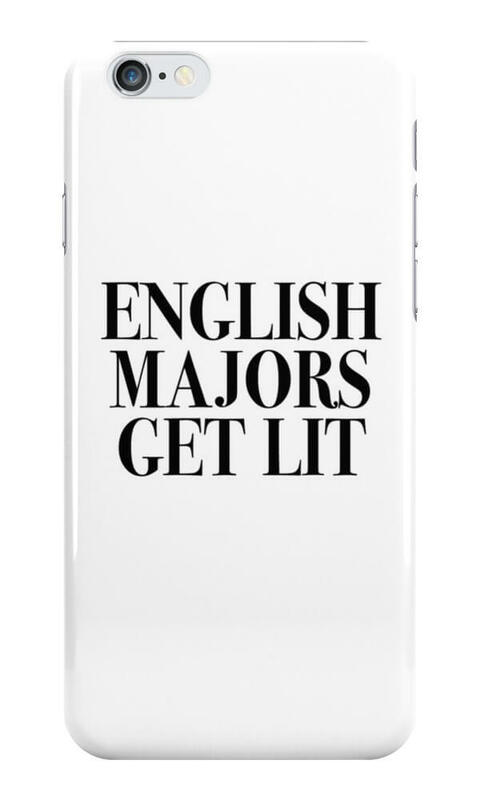 Match your phone case to your major for ultimate bragging rights. Literature and English majors often get a bad rap for being boring or prudes. However, even those with a love for the Oxford Comma know how to have a good time while still typing grammatically correct texts. The benefits of flaunting your case is that it sends out a signal to other literature lovers and you could end up a conversation with a kindred spirit. I think its safe to say if you’re a poli sci major, you’re not only smart but patient. Anyone who has ever tried to understand the most basic form of politics will understand what I mean. That being said you’re also probably very vocal about your political stance and what side of the party lines you fall on—no shame in that. Anyone willing to step into this major is a special kind of intelligent all other majors have to give kudos to. Any CatFish fanatics out there may recognize this case as being one Nev Schulman just loves to use. It’s so deliciously pretentious I know it speaks to the inner investigator in us all. But using it also means you’re accepting the fact that if you drop your phone…you may want to say a quick prayer to the phone G-ds before picking it up and inspecting the damage. 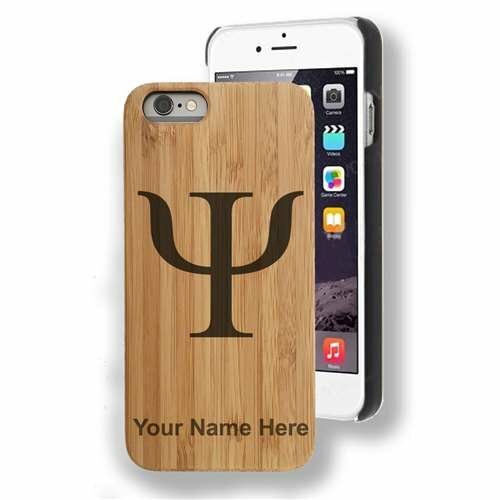 You’ll find plenty of phone cases that can exude one’s love for psych. The Greek letter is what is predominantly recognized as how psychology got its name. The symbol itself can even serve as a conversation starter that shows off your field–no more irritating questions about what your major is. 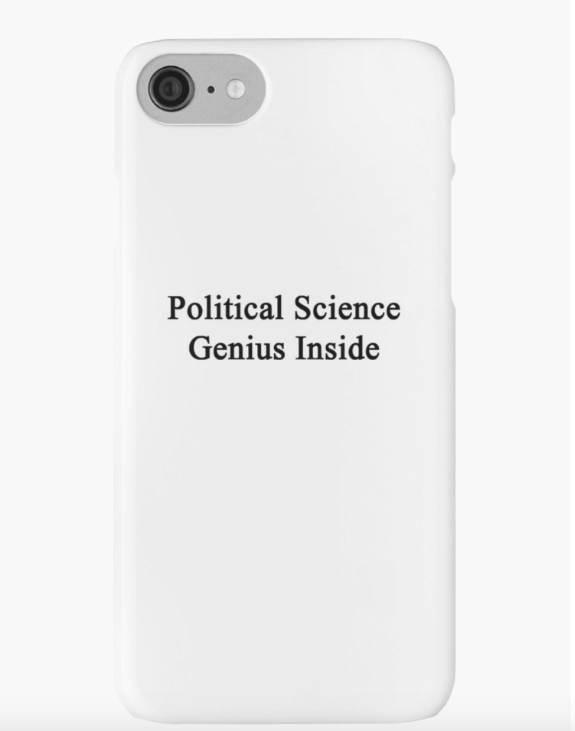 Naturally for the biology major, biologic iPhone cases are the way to go. Not just for the obvious name similarity but because they are designed to stay sturdy while you do outdoor activities. For example, get a case with a mount you can attach to your bike during your weekly rides. “It can protect your phone from rain, snow, etc. I think it defines my major because like medicine and biological sciences, they are always changing and always adapting to everything,” said Penn State bio major Dalena Ly. Business is definitely the type of major that requires you leave your emotions at the door. It’s a flexible and stable field to be in, but it doesn’t necessarily leave room to showcase your personality. You’ll want to go with something simple but flashy instead, to #humblebrag about your awesome major. This major can be a little complicated. Every fashonista will want to change up their look or mix and match depending on their outfit. Going out for the night? Match your case to your nails or outfit. The next morning, swap it out for another to match your notebook. 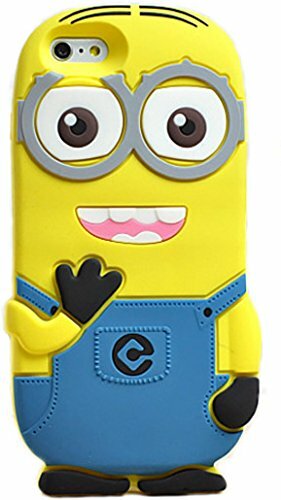 Although I wouldn’t recommend dropping your phone with this case…I have personally survived many a phone drop with it on and lived to tell the tale. This case reflects the humanitarian side of the individual. Roger Solorio, a Penn Stater who majored in Human and Development and Family Studies, explains how the extra layers of protection in the case are similar to how he approaches his work. “A quote I love to live by that I think represents with my job is by Maya Angelou ‘Be a rainbow in someone else’s cloud.’ I always show individuals and clients that I am always there to provide comfort, reassurance, safety and that someone cares about their problems and concerns,” said Solorio. If you want to be a little extra, then get a case with a kickstand like Solorio. He feels this is another tangible way to symbolize how people belonging to this major are working towards supporting other individuals. Make your own! 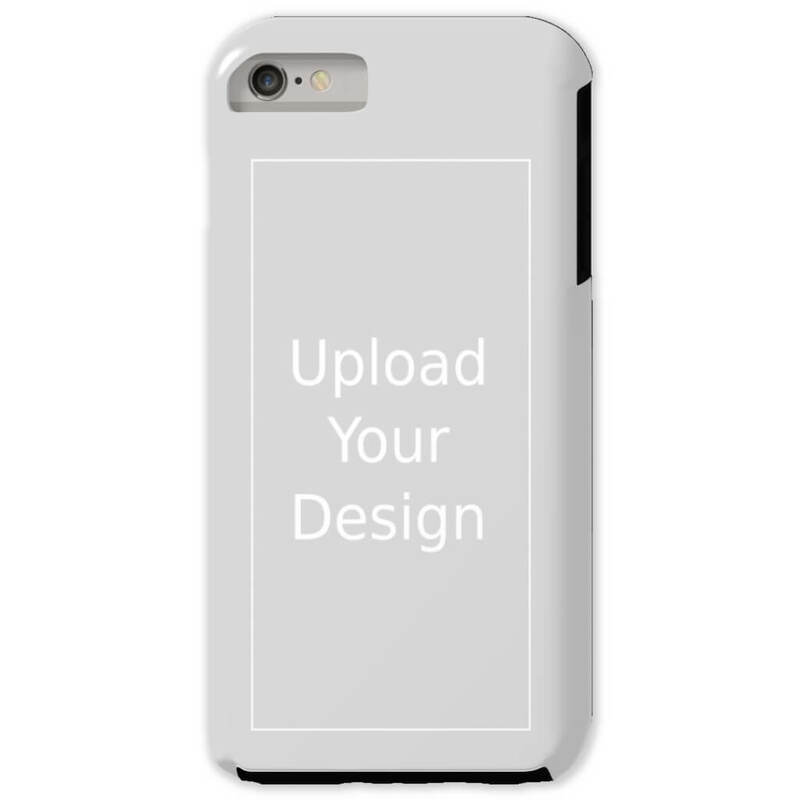 You’ll find plenty of online platforms where you can upload and design your own case with your own images. Think of it as the perfect walking advertisement for when you don’t have your portfolio handy. Better yet? You’ll definitely have your own unique design. 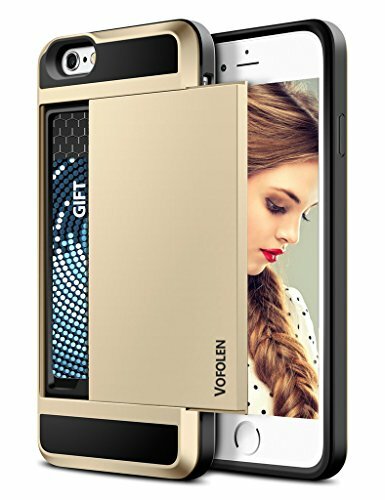 Phone’s are all around us, so why not decorate it with your own work of art? You never know whose eye it might catch. History is a result of the domino effect and intertwines into every culture and section of the world. That’s exactly why the map is often associated with these majors. You can’t have one without the other. Also, how else can you brag about all the countries you know or have visited to friends or total strangers?